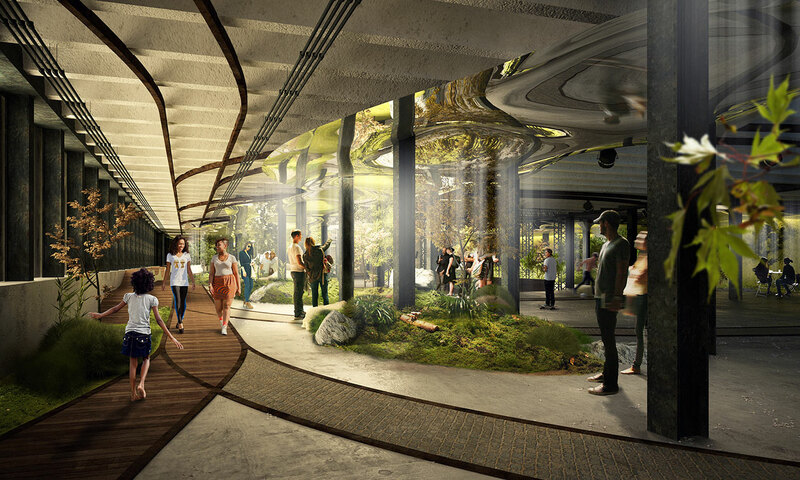 In an attempt to increase green space among urban areas, the organisation the Lowline has created a full-size technology and landscape lab in New York City's Lower East Side ahead of its 2020 solar garden project: The Lowline Lab. The plan to create the world's first solar technology lab will be well on its way if this public garden lab at the former Essex Street Market building in Manhattan is well-received. 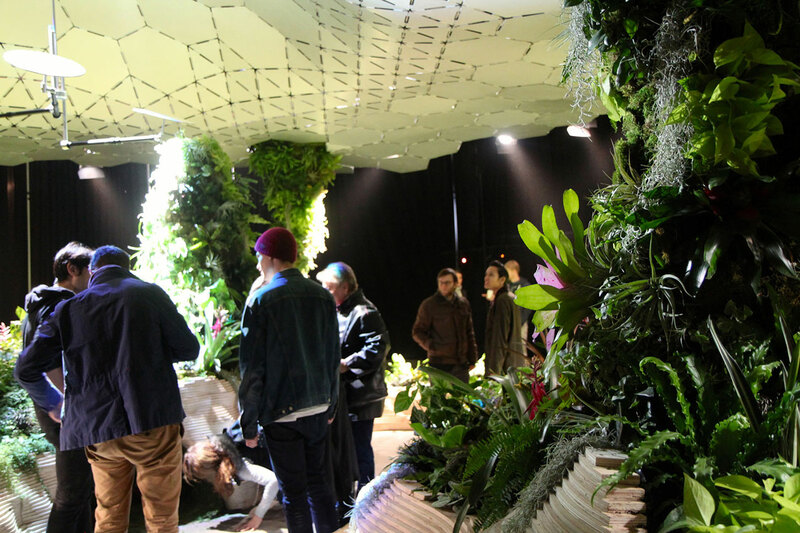 The concept allows visitors to see how technology can improve lives through providing a cultural and engaging environment, with real plants growing. The free community space is now open to visitors during weekends until March 2016 to learn about the project and enjoy the environment, while weekdays will be devoted to cultural, scientific and technological events for young designers. The next five months will aim to show the community and other influences how their support and endorsements can make the city a better place. 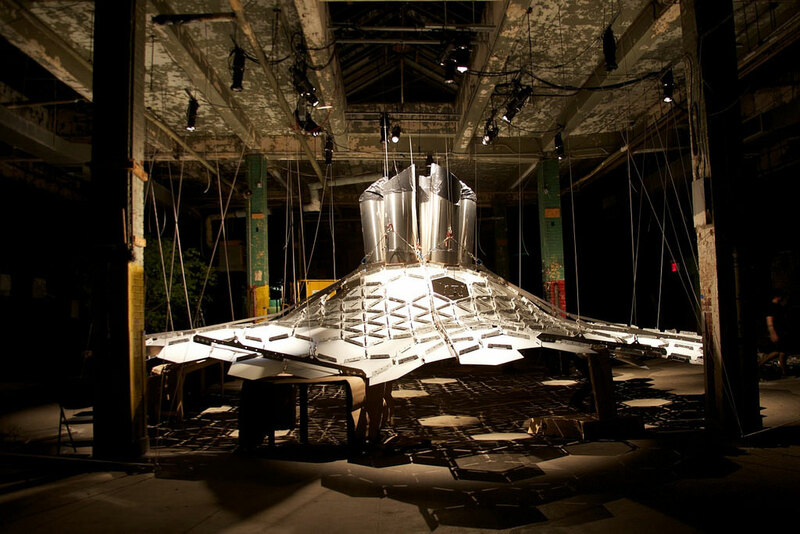 Co-founder, creator and architect behind the project is James Ramsey of Raad Studio, who has proposed cutting-edge solar technology involving a remote skylight. 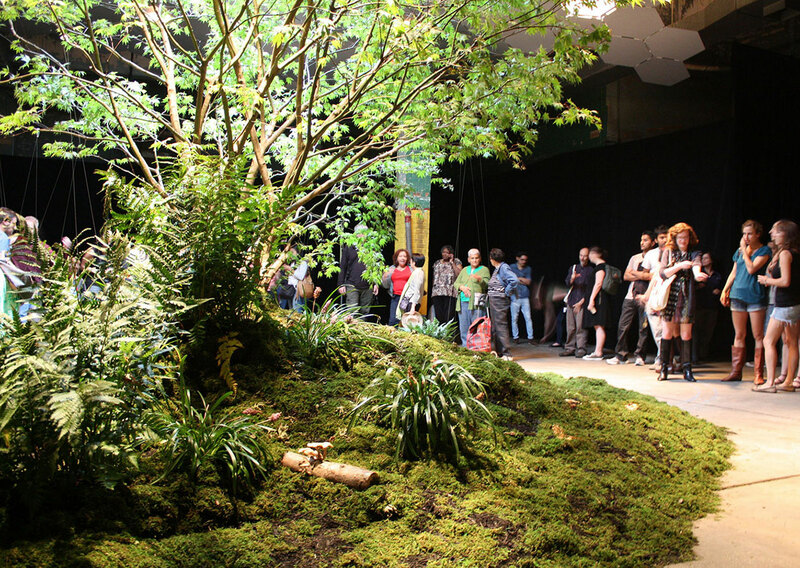 Alongside Ramsey is co-founder and executive director Dan Barasch, who lead the community engagement, political outreach, fundraising, and strategic planning for the Lowline lab. 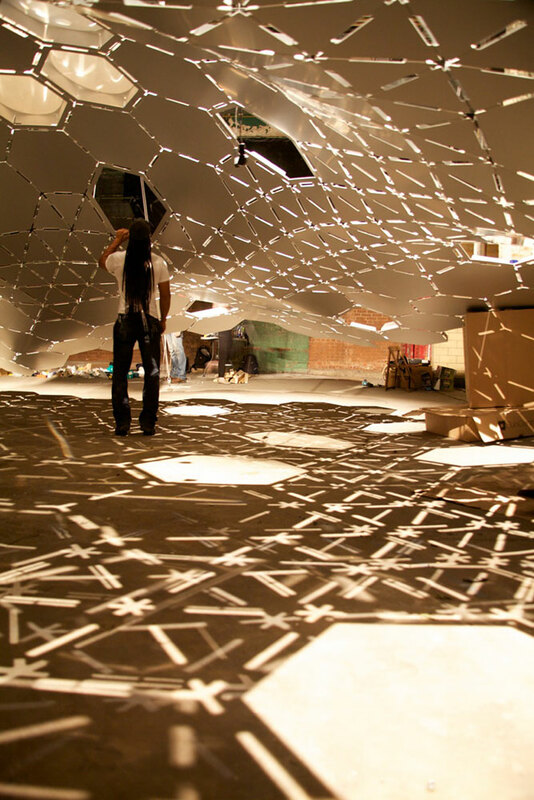 In this method, sunlight passes through a glass shield above a parabolic collector - an arc-shaped structure that holds solar energy - and is reflected and gathered at one focal point and directed underground. 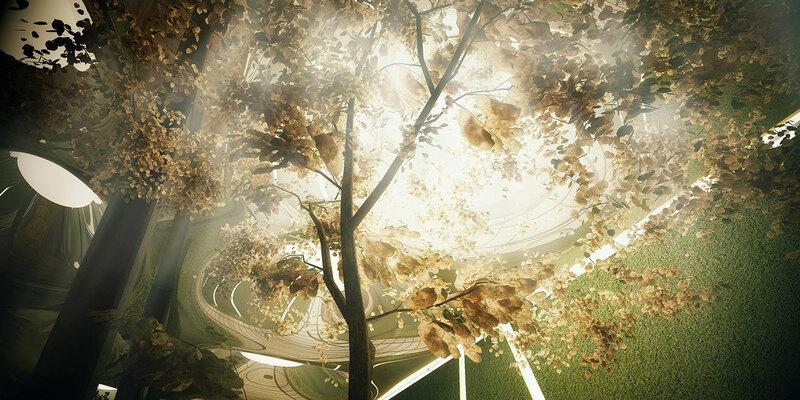 A fibre optic cable channels the solar energy through the street to the subterranean subway station, providing the appropriate amount of light wavelengths for the garden beneath. Furthermore, a tracking mechanism in the solar disks allows them to follow the sun's path for optimal energy collection. 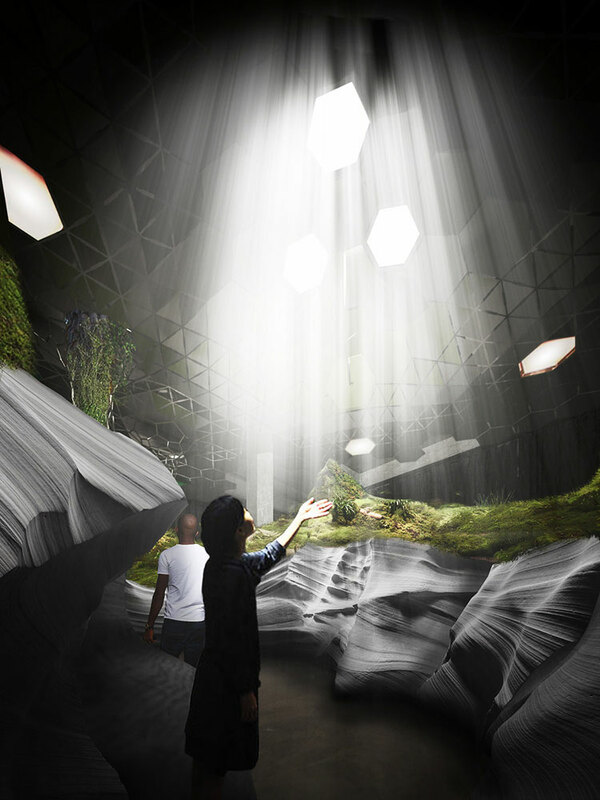 Other key figures involved with the project include Signe Nielsen and Rae Ishee from the renowned landscape architecture firm Mathews Nielsen. John Mini Distinctive Landscapes have provided over 1,500 plants of 40 or more varieties for the 1,100sq ft of finished landscape. 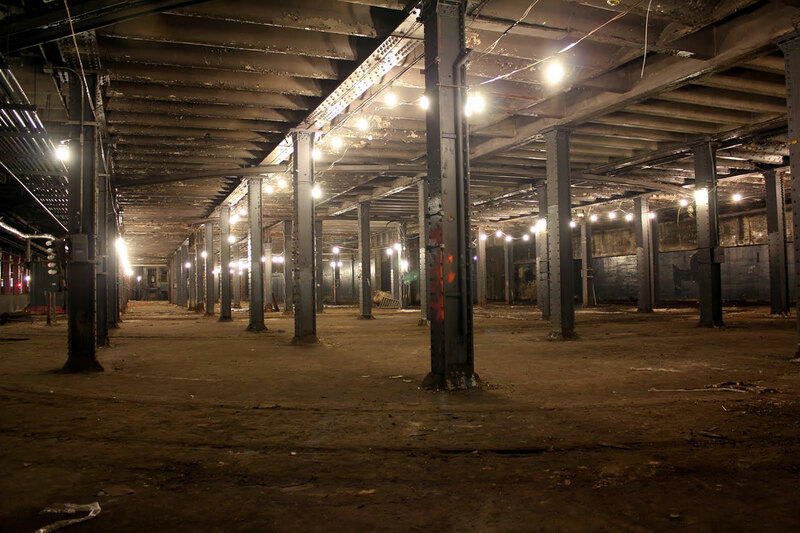 The former Williamsburg Bridge Trolley Terminal beneath Manhattan's Delancey Street has been out of use since 1948 however has surprisingly retained significant features such as vaulted ceilings, crisscrossing rail tracks and residing cobblestones. 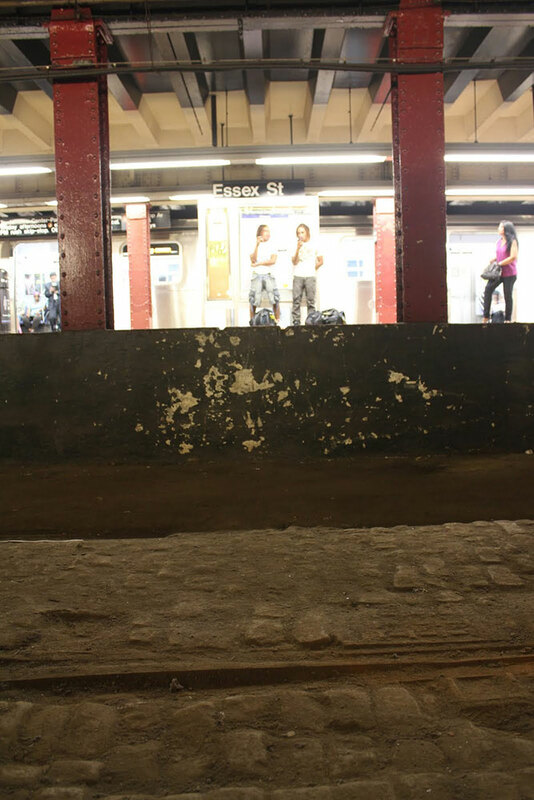 The nearby subway stop - Essex Street - lies parallel to the park, which would allow train passengers and park goers to interact; further providing a community feel to the project. 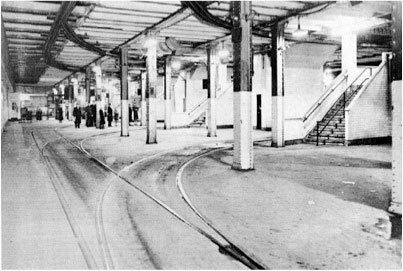 Trolley terminal in 1930s: Built in 1903 and abandoned in 1948, the Williamsburg Trolley Terminal was the destination for streetcars that carried passengers from Brooklyn to Manhattan over the Williamsburg bridge. It is 1.5 acres in size - nearly 60,000 square feet -roughly 2/3 the size of Gramercy Park. 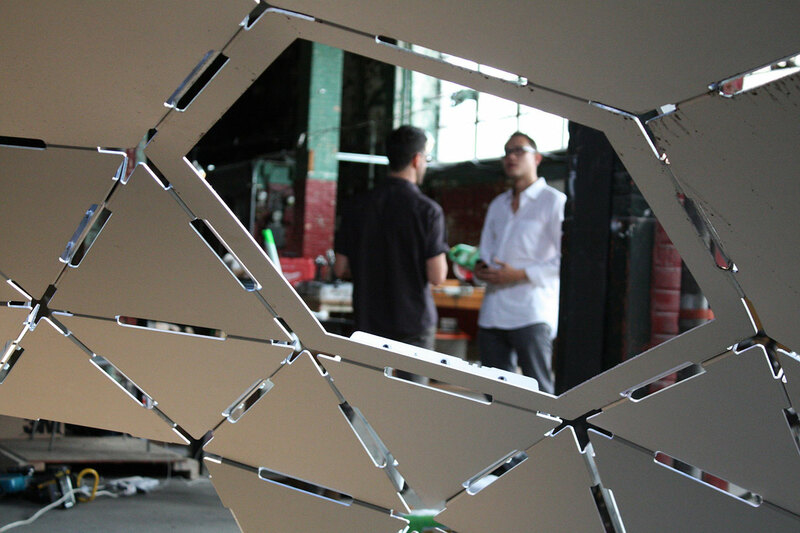 For now however, the Lowline lab at the former Essex Street Market building has been completely transformed for the benefit of both the current visitors and prospects of the future project. In an area where it the urban density is particularly high, by 2020 the goal is to open the solar technology underground park for the whole community to enjoy.